Hey everyone! The interview on Sunday went really well. We interviewed a woman named Ruth who is 96 years old. 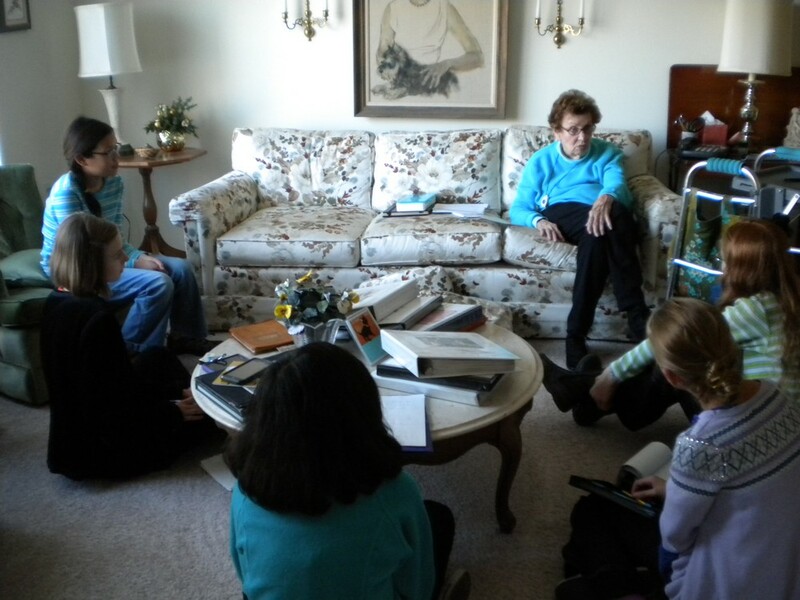 We asked her what living in an assisted living home was like, and she said that it really helped her in her life. She said that the biggest thing that the senior home helped with was her medical alert device. With it, she can press a button which summons the nurses. We asked her some of senior citizens’ problems, and she said the number one problem for the elderly is falling. The Ponytail Posse came up with a product to fix that. Sunday’s meeting was great. We came up with a problem of the elderly (falling) and the solution (confidential). We defined many other problems, but we felt falling was the biggest one. We also established our programming pairs and our pair meetings.